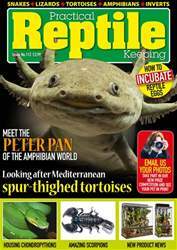 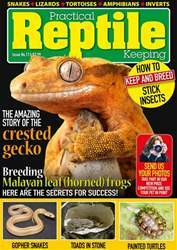 In this issue, PRK investigates the world's oldest bearded Dragon - some reptiles such as tortoises are known to live even longer than we do, but this isn’t the case with lizards. 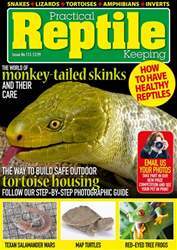 Susie Kearley talks with the owner of the world’s oldest confirmed bearded dragon, to find out more about her remarkable pet and searches for possible clues about his record-breaking lifespan. 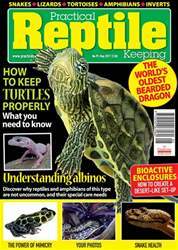 Plus James Brereton MSc explains what exactly is albinism and how to identify the needs of such individuals that differ from their ordinary relatives?